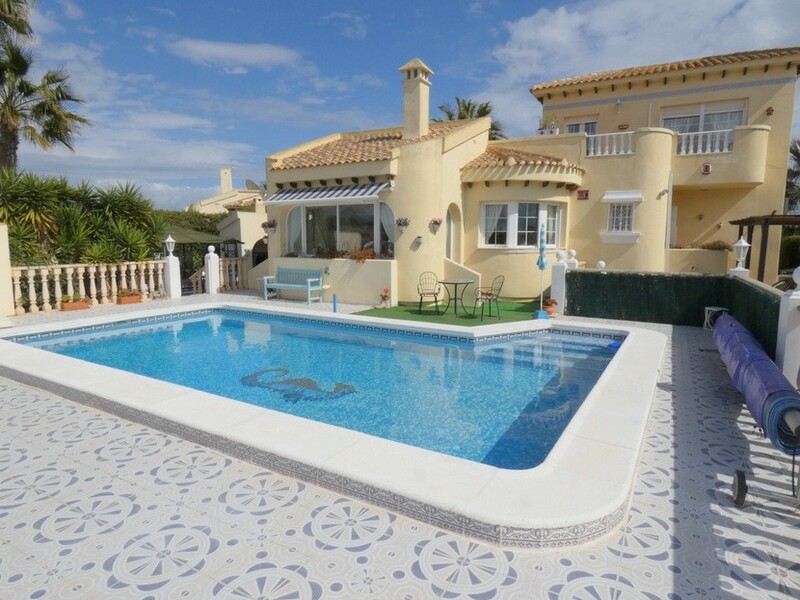 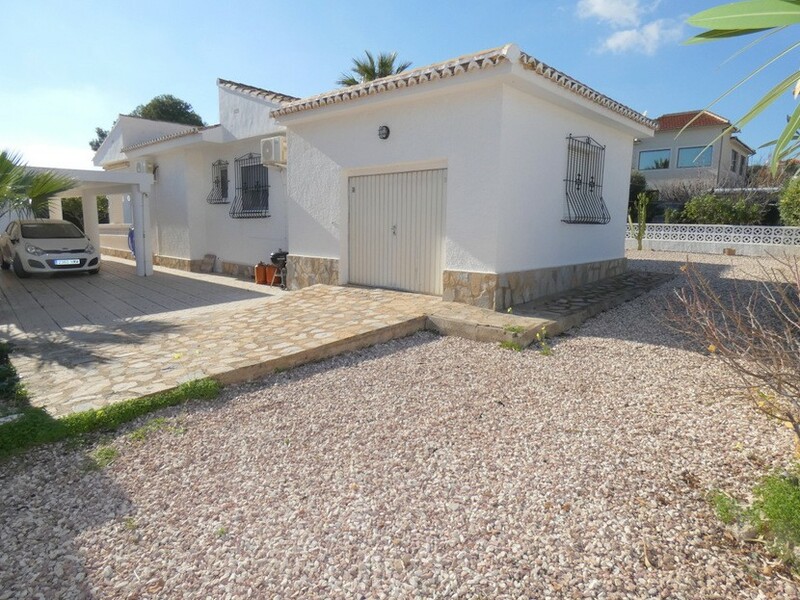 This 3 bedroom, 2 bathroom detached villa is located in La Zenia and is just 400 metres from the beautiful sandy beaches and just a few minutes walk to a very good selection of cafe bars, restaurants and shopping facilities. 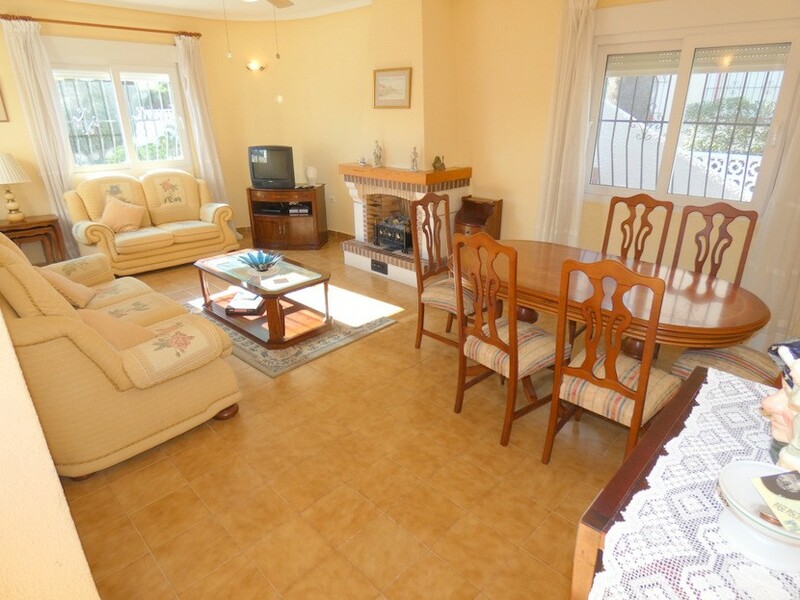 Situated in a quiet cul-de-sac on a large private plot with ample room for a private swimming pool, this property is comprised of a front terrace leading to a covered entrance porch with door to the reception room, leading to a spacious lounge/diner with open fireplace, a fully fitted independent kitchen with door to the rear terrace, a family bathroom, three double bedrooms with the master having an en-suite bathroom with corner bath and a garage. 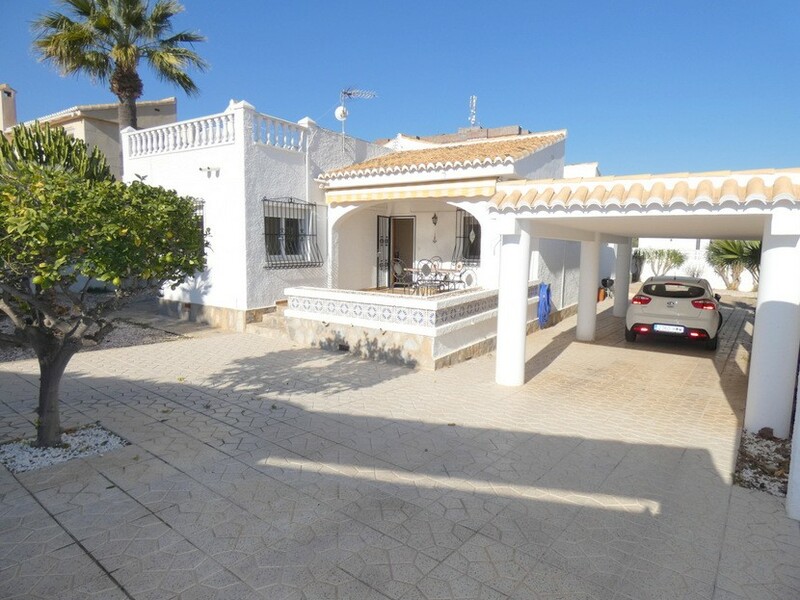 Externally there is a driveway with carport, front terrace, rear terrace and two side terrace, one with access to the solarium. 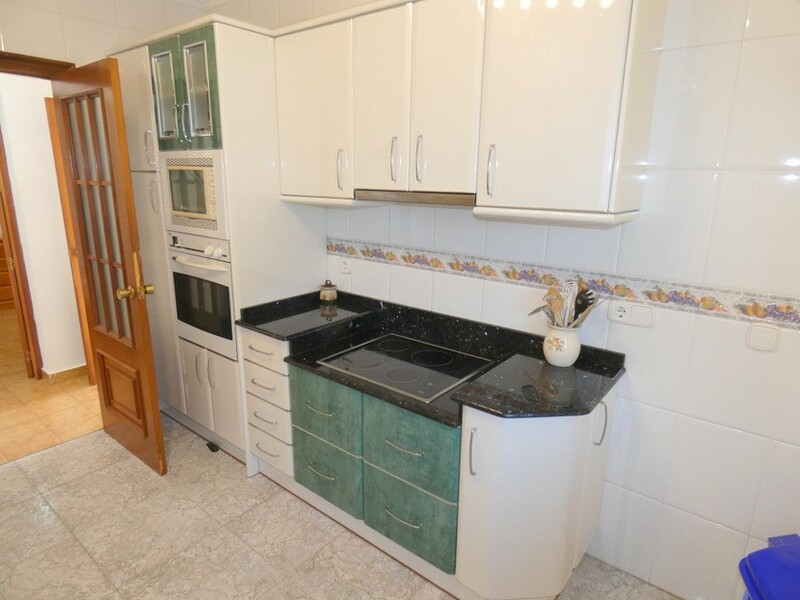 This property is to be sold furnished. 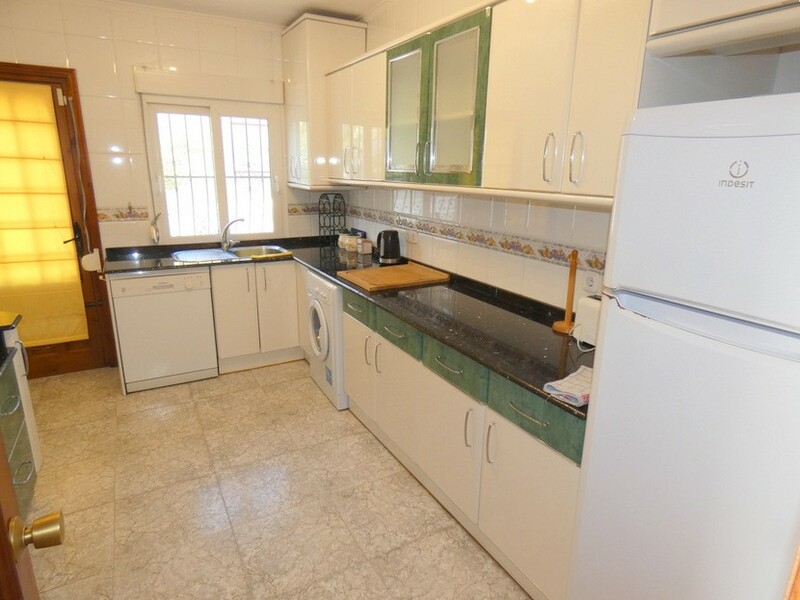 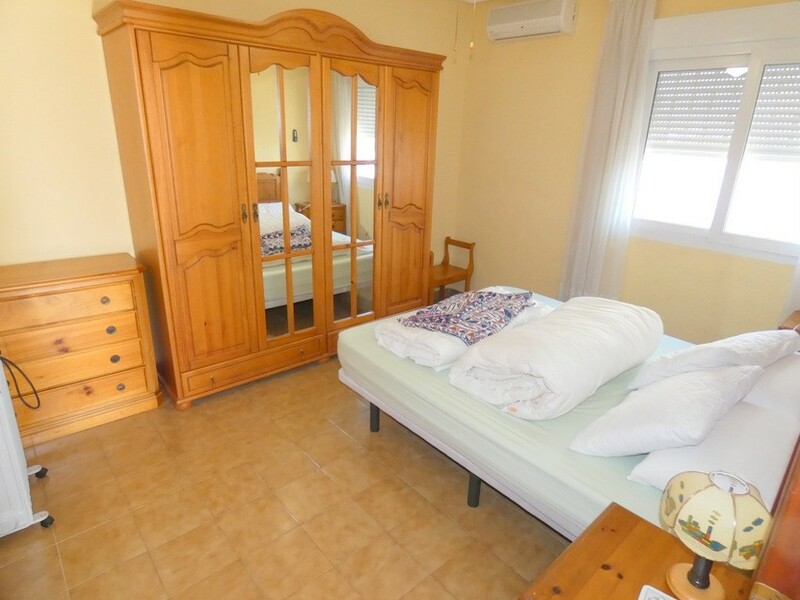 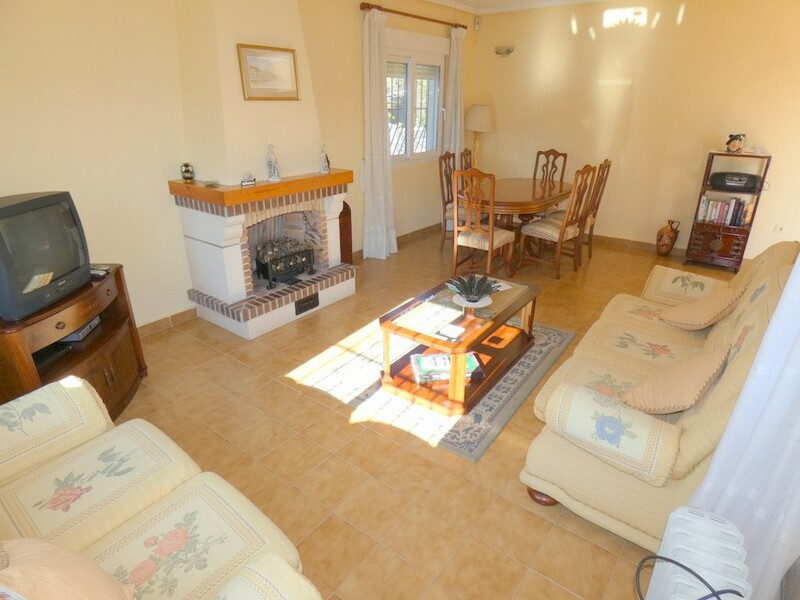 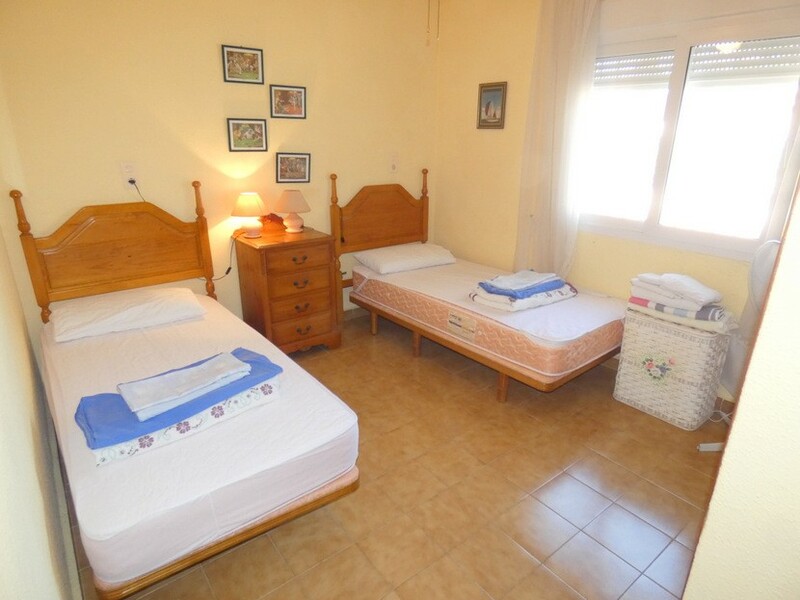 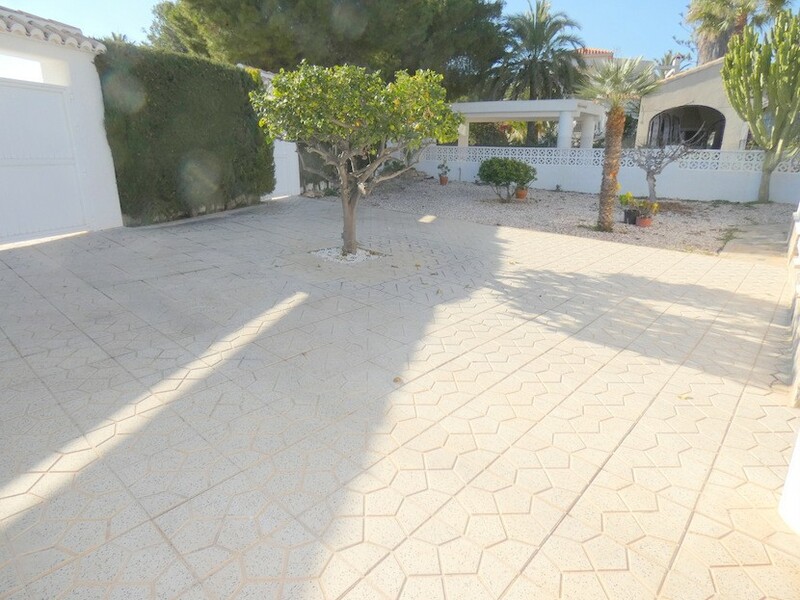 We think - "This property is in one of the most sought after locations on the Orihuela Costa. 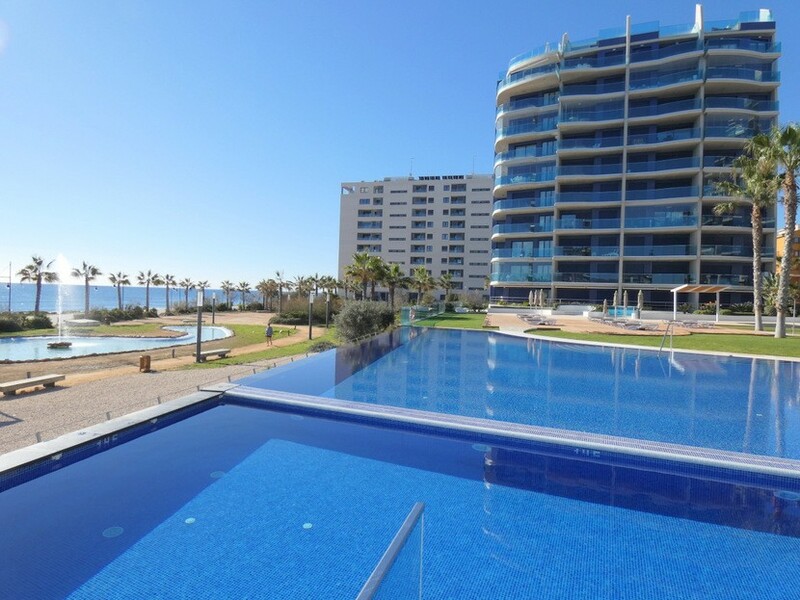 There is enormous scope for improvements to make this a much larger property and ample outside space for pool and terracing".